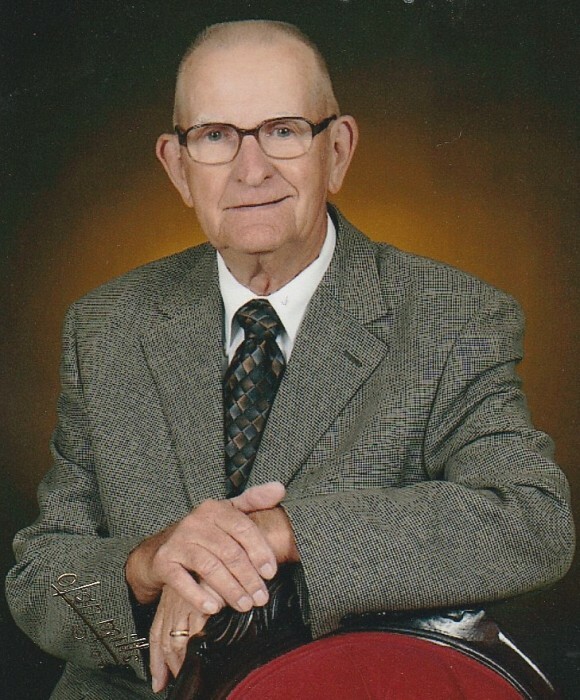 Robert Edgar Bryant, age 88, of Sautee, Georgia & formerly of Appling County, passed away on Thursday, March 28, 2019. Mr. Bryant was born August 29, 1930 in Greensboro, Georgia to the late Will Bryant and the late Julia Hutchinson Bryant. He moved to Pierce County at six years old and attended the Pierce County Schools and graduated in 1950. He married Betty Sue Boyett on January 14, 1956 and they moved to Appling County. In addition to teaching and administration, Mr. Bryant also served as the golf coach and was an avid golfer himself. He lead his golf team to place third in state and has been nominated twice for the Appling County Sports Hall of Fame. Survivors include his wife, Betty S. Bryant of Sautee; his daughter & son-in-law, Janet & Wayne Moody of Lawrenceville; and grandchildren, Jason (Morgan) Moody and Allison Moody (Joe) Powell. Funeral services will be held Monday, April 1, 2019 at Piney Grove Free Will Baptist Church at 2:00 p.m. with Rev. Jim Holmes officiating. Interment will follow in the church cemetery with military honors. Visitation will be one hour prior to the funeral service at the church. Active pallbearers will be Joey Boyette, Mark Boyette, Tony O’Steen, Alan Johnson, Benji Tyre, Kerry Boyett, and Earl Boyett. In lieu of flowers, remembrances may be made to Piney Grove Free Will Baptist Church, 1944 Piney Grove Church Road Bristol, Georgia 31518, or to Helen First Baptist Church, P. O. Box 626 Helen, Georgia 30545.